St. Patrick’s Day is around the corner. Time for leprechaun, rainbows, shamrocks and fun. 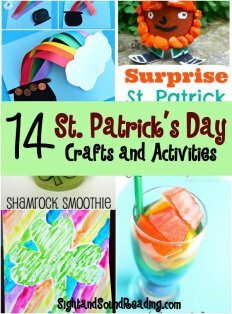 Here are a few St Patricks Day Kids Crafts for you to enjoy! 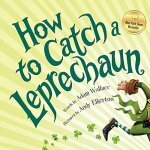 Before we begin, here are a few of our favorite St. Patrick’s Day books! This is a cute and easy rainbow necklace craft that the little people will LOVE. Use Rainbow Twizzlers and a cord and you have some very happy kids making a super simple craft! Cute, easy and fun, this posicle stick leprechaun craft is sure to bring smiles! A unique craft you can do with your kids by simply doing coin crayon rubbings. Add in some gold foil and you can create an original art piece featuring a pot of gold at the end of the rainbow. Your child can transform their hand print into the face of a leprechaun that will become a cherished keepsake to bring you memories for years to come. Download these free printable coloring pages full of four leave clovers, leprechauns, and more. Your child will have countless hours of fun coloring this St. Patrick’s Day. This is the perfect tasty treat to help you and your little one celebrate St. Patrick’s Day together this year. Easy to make, and fun for your little one to eat so that makes this a win, win! Your kids will love putting together this “growing” St. Patrick! This is a simple and mess free four leaf clover craft that will help your child practice their fine motor skills. Color some shaving cream green for St. Patrick’s Day and let your little one go crazy with the mess. The end result will be a fun shaving cream painted Four leaf clover! 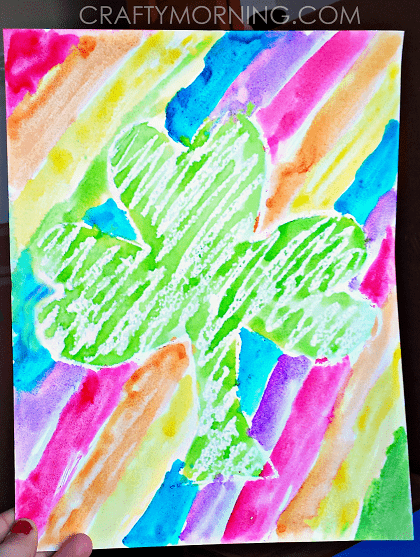 Draw a St. Patrick’s Day themed drawing using crayons and then paint over it with water colors. Watch the magic happen as the paints resist covering where the crayon is! Your child’s footprint will become a little leprechaun for a St. Patrick’s day keepsake craft. Green tissue paper and a little bit of Modge Podge is all you need to turn an ordinary votive into a fun St. Patrick’s Day decoration. 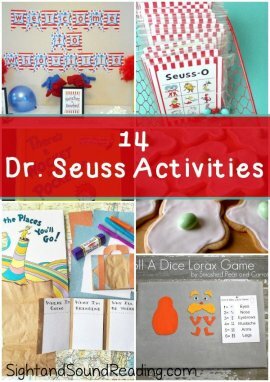 Make St. Patrick’s Day a blast this year with these fun and free printable file folder games such as BINGO, a puzzle, and more. 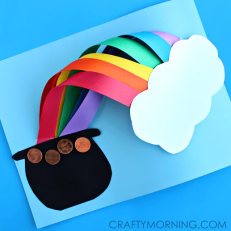 Create your own little 3-D rainbow with a pot of gold at the end using construction paper and pennies. This fun clover shaped window cling craft is fun just for the simple fact that you get to rip up tissue paper! 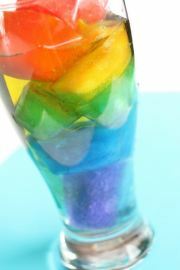 Turn a simple glass of water into a bright and colorful kid friendly drink this St. Patrick’s Day.